Unique in their size, design and performance, these 12VDC and 24vDC actuators are ideal for use in applications where space is limited, and force is required up to 10000N. Interfacing between the user system and between one and four actuators is acheived through a range of controllersand sensors for accurate positioning. 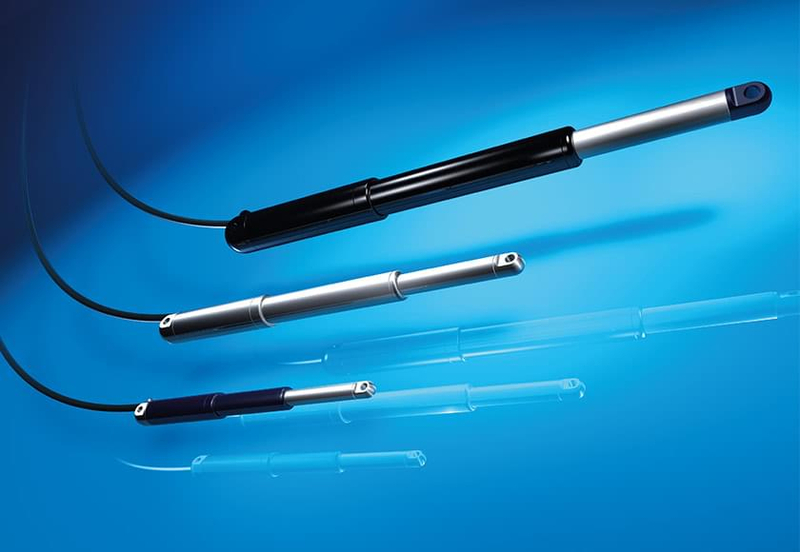 bansbach see easyE-line as a logical addition to their range of easylift gas springs, easymotion, hydraulic pump and micro hydraulic cylinders. the range will be available from June 2017.